There are a few incredible records in esports. Take the 2015 Fnatic League of Legends roster, that went undefeated in their Summer Split. Or Ninjas in Pyjamas, who dominated the earliest days of CS:GO with a 87-map LAN win-streak. But despite all the victories, all the undefeated win streaks, few have managed to pull off the exact opposite. And only one team was bad enough, unlucky enough, cosmically unloved enough to pull off the longest winless streak in history. One team that fired two head coaches, totally overhauled their roster, and kicked their best player in the middle of the season. 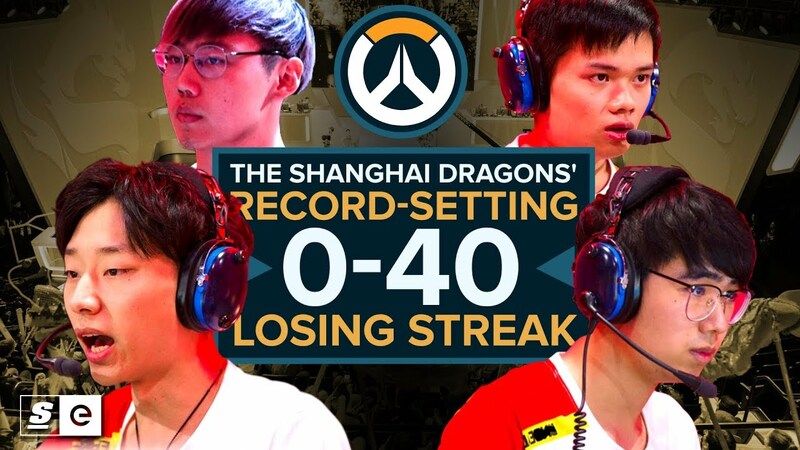 Let's talk about what exactly happened to the Shanghai Dragons.